Hoarding is an often misunderstood problem that can result in very dangerous consequences for the person affected and their families. People who struggle with hoarding are suffering from a mental disorder in which anxiety and depression prevent the affected individual from parting with anything that is in their home. Because of this, hoarders keep any and all objects which causes a clutter buildup in the home that can grow to dangerous levels. 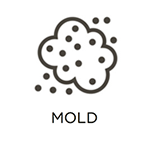 Items will pile high in the home which restricts access and increases the risk of injuries and fires while also providing a haven for mold, bacteria, and pests. Approaching a hoarder to help them clean their home is a delicate matter and must be done with a sense of respect. Once the hoarder agrees to clean out their home, you can call our professionals at Rainbow International Restoration of South & West Suburbs for professional hoarding cleaning services. 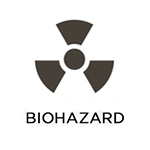 We are fully prepared to provide full scale cleaning of hoarder’s homes in Oak Lawn, IL, including the removal of biohazard materials. We will work with the hoarder to decide what to remove from the home, and we will thoroughly clean and disinfect the home once the unwanted items are removed. 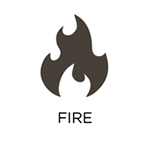 Our technicians have each passed an extensive background check and they approach hoarding situations with respect and sensitivity for the affected individual. It is extremely rare for a hoarder to start the cleanup process of their own home. They are typically too embarrassed to draw attention to their home or they may not realize that there is a problem. The most effective way to reach out to a hoarder is to have a trusted friend or family member discuss the danger of the situation with them. 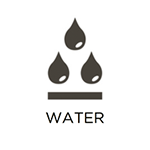 It is very important to only proceed with the cleanup if the affected individual agrees to clean out their home. 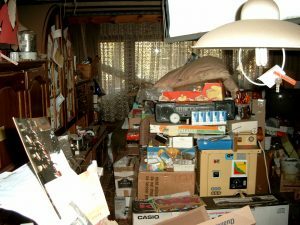 In situations involving hoarding, it may be difficult to decide if insurance should be involved. Our technicians can help you decide whether to involve insurance and if you do choose to make a claim, we provide direct billing to your insurance company. If you know someone struggling with hoarding in Oak Lawn, IL, reach out to them to offer help and call Rainbow International Restoration of South & West Suburbs for our hoarding cleaning services. You can expect our technicians to always treat the individual with dignity and respect and work with them while providing excellent services. 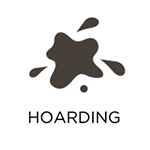 Gives us a call at (708) 571-2550 for more about our hoarding cleaning services.